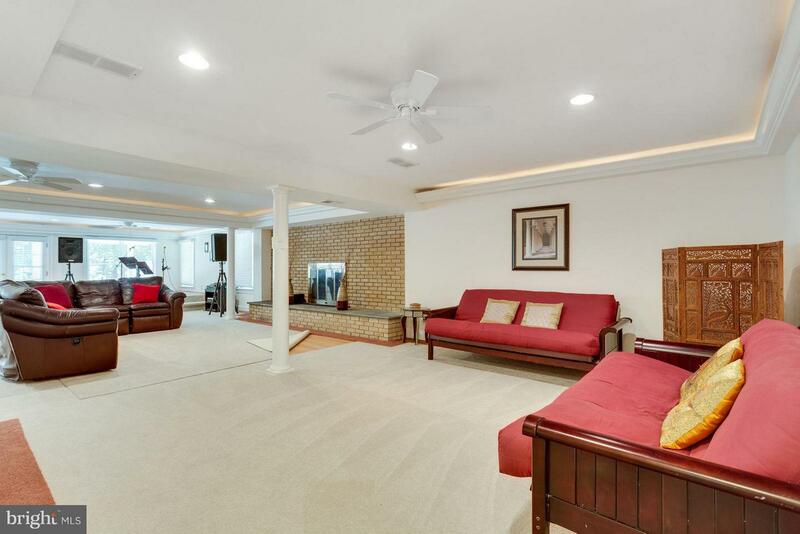 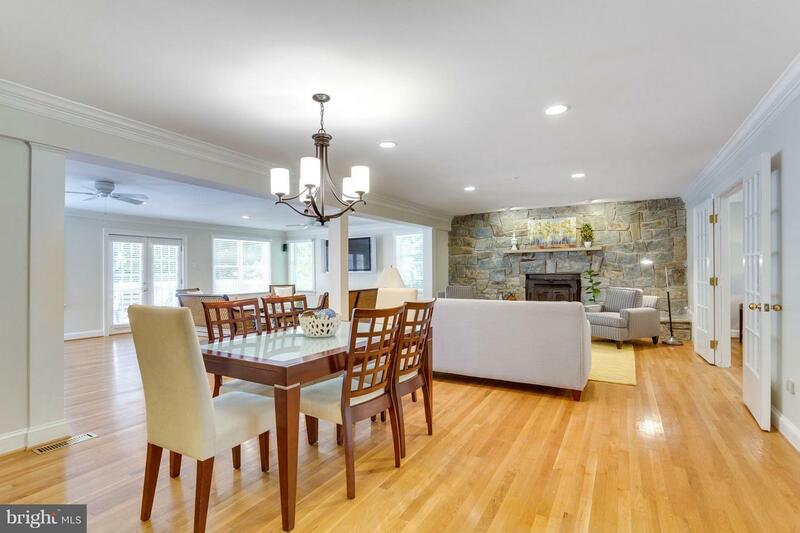 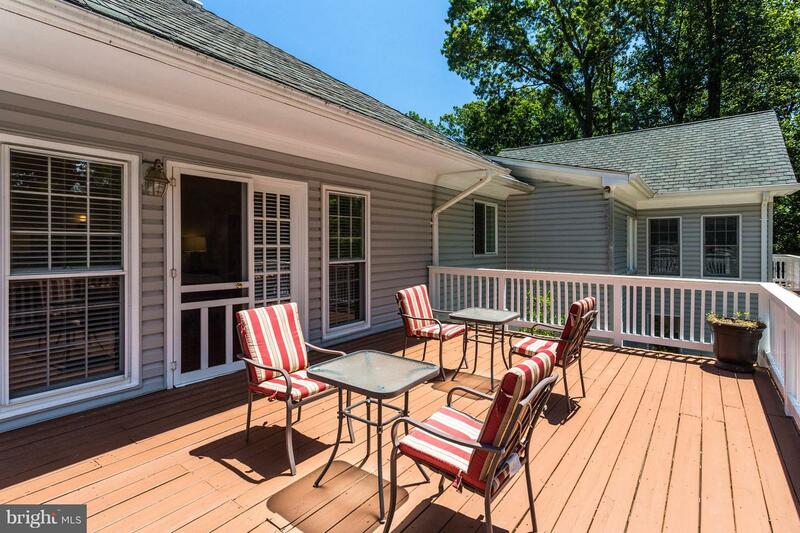 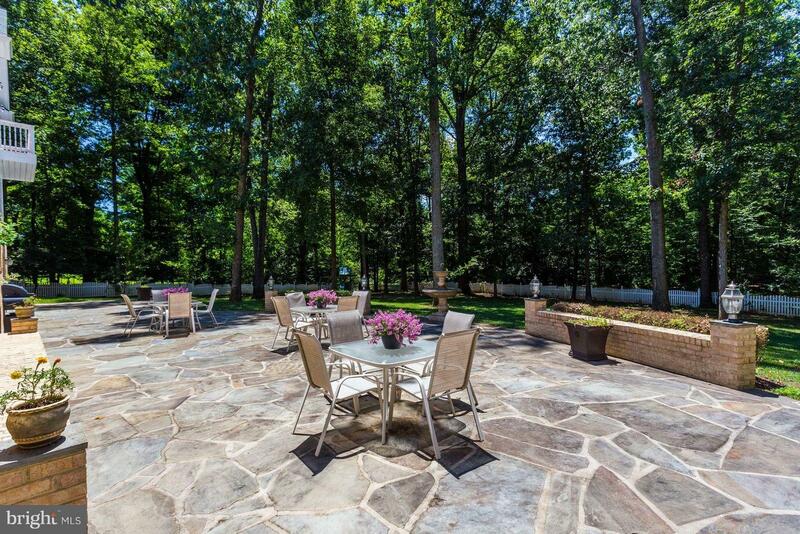 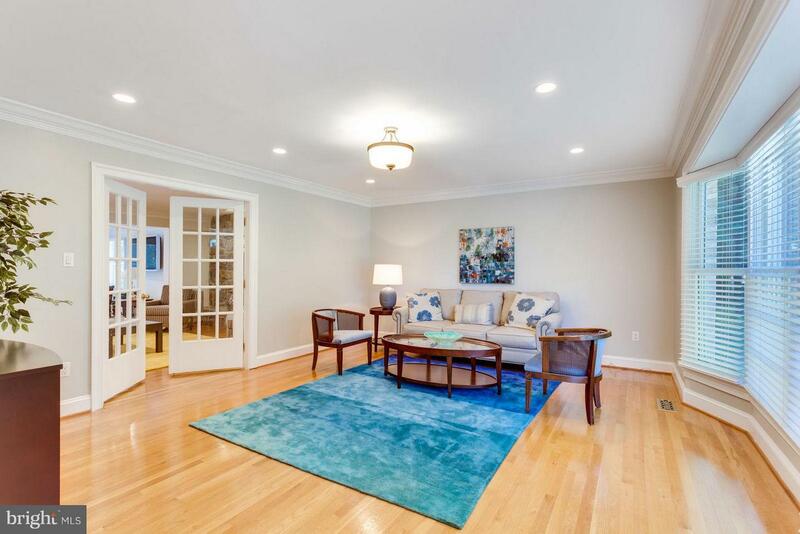 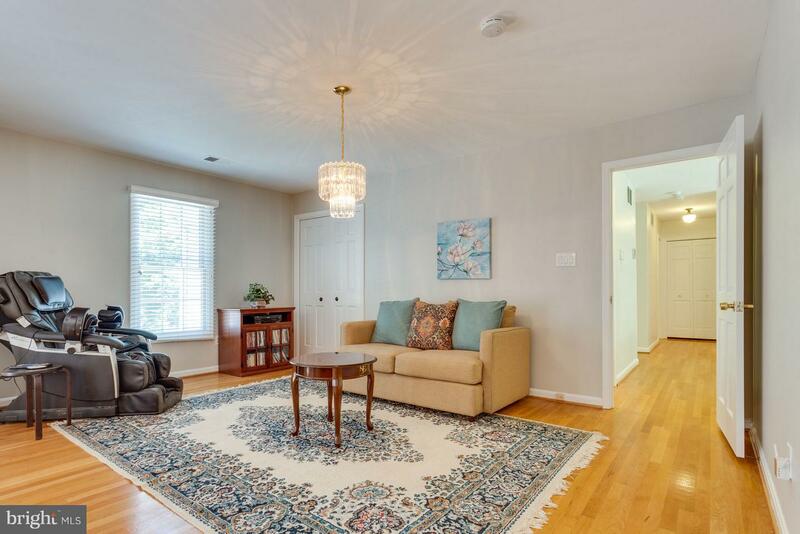 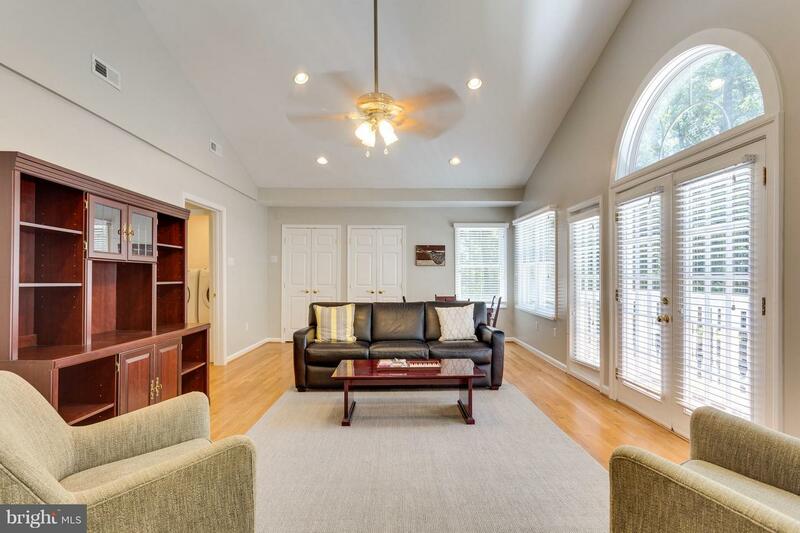 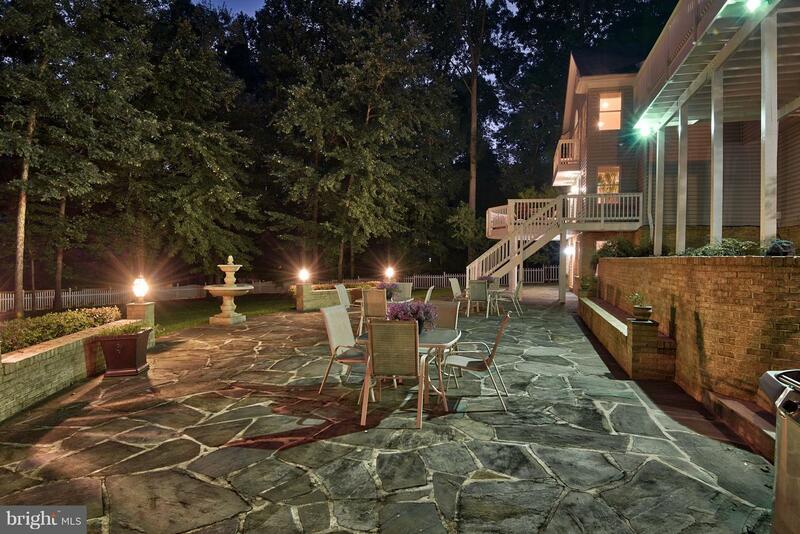 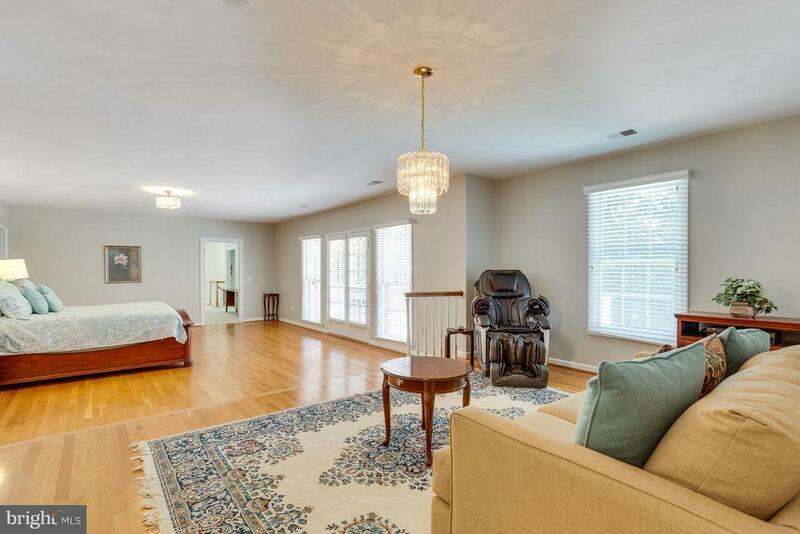 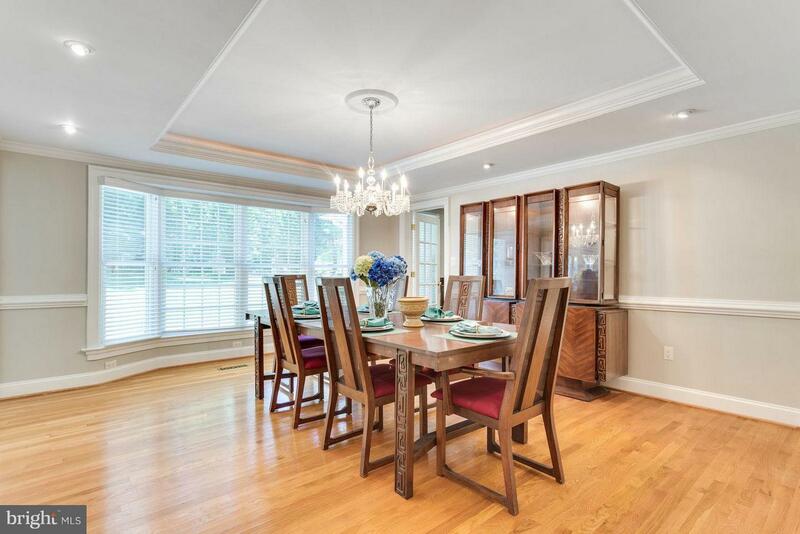 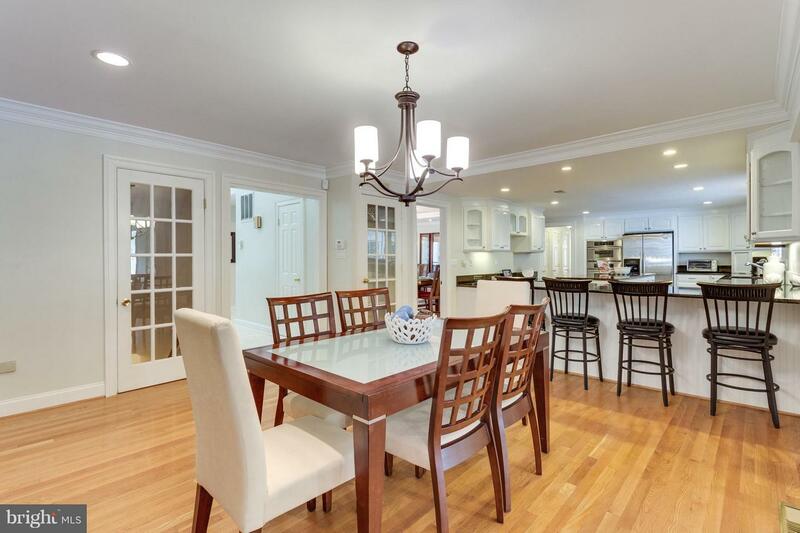 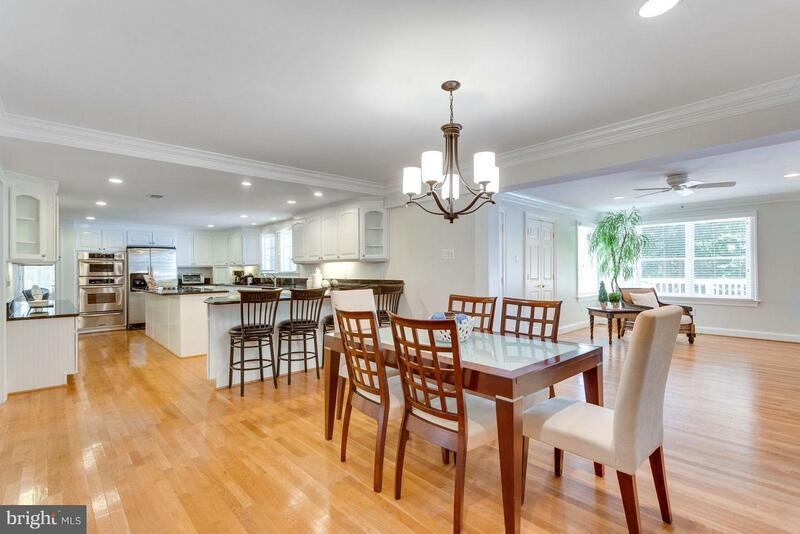 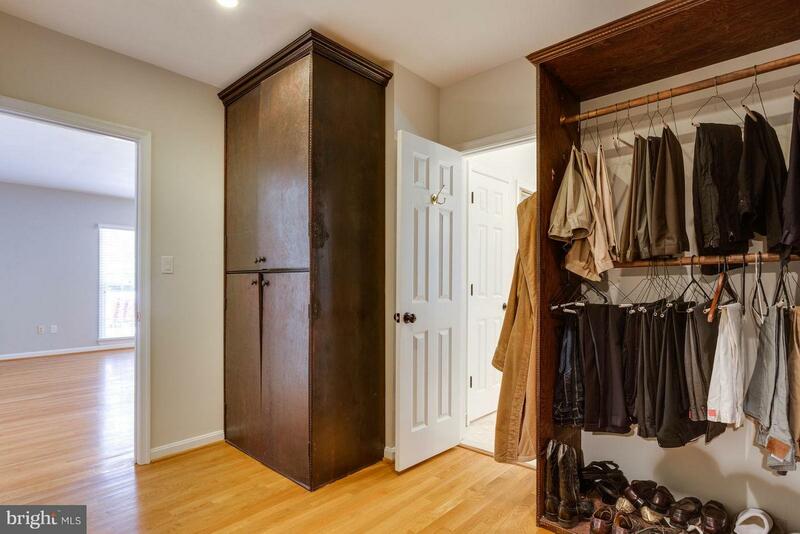 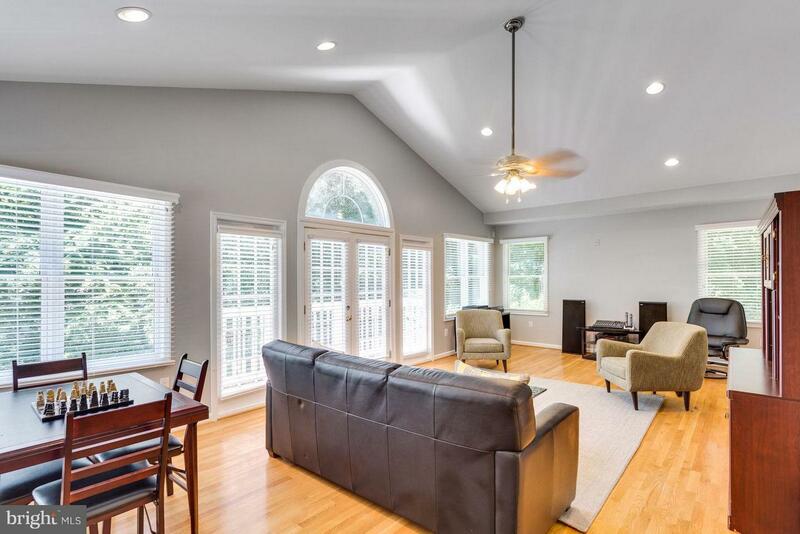 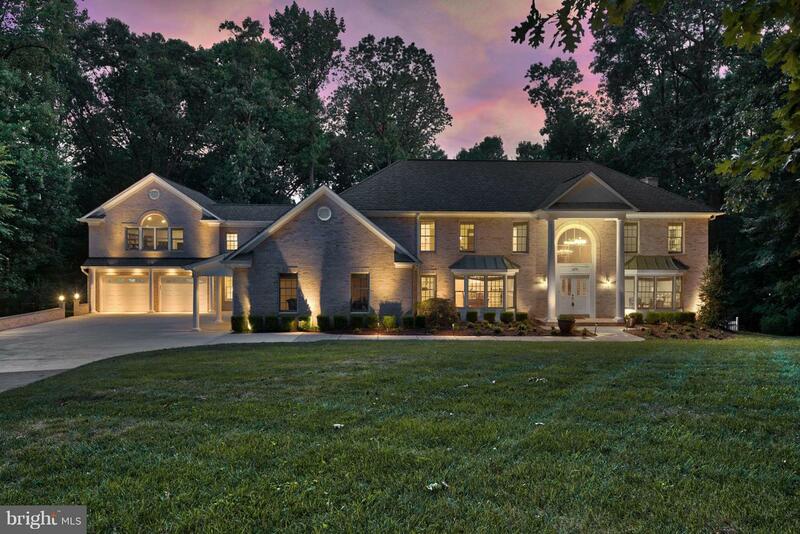 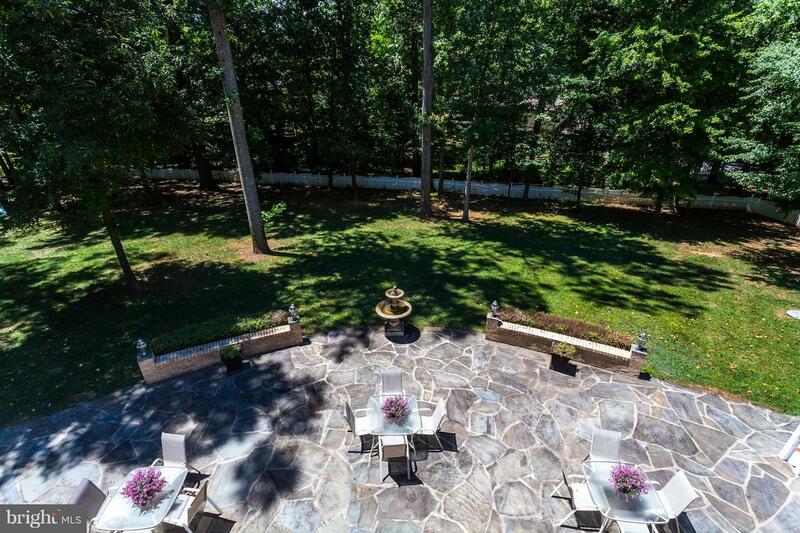 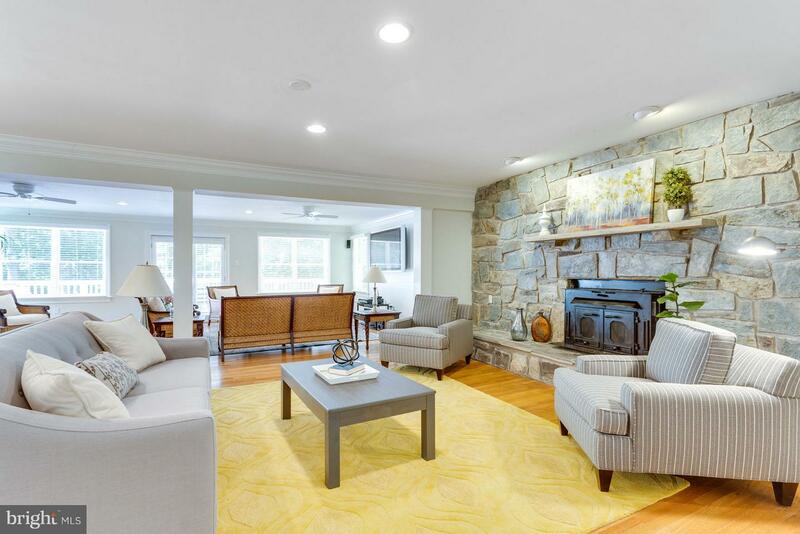 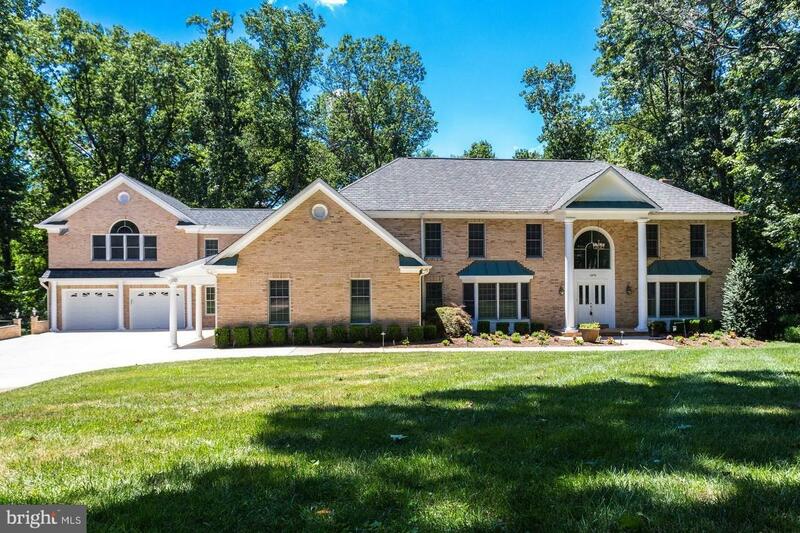 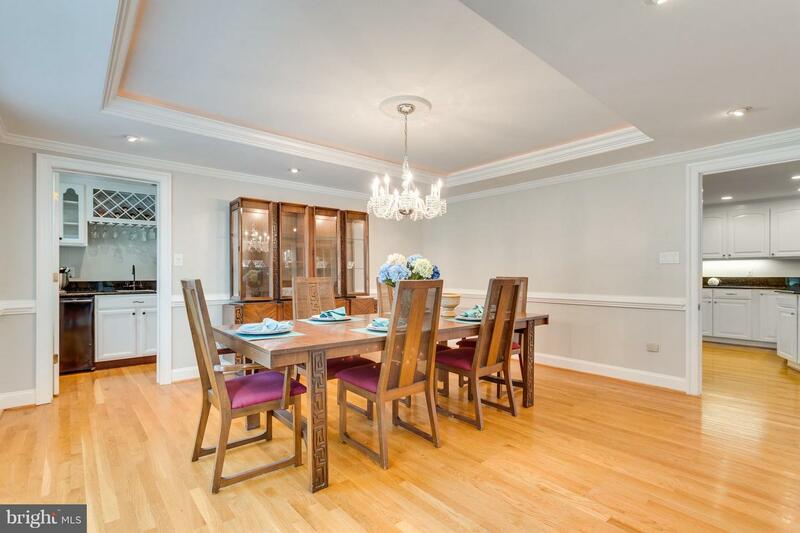 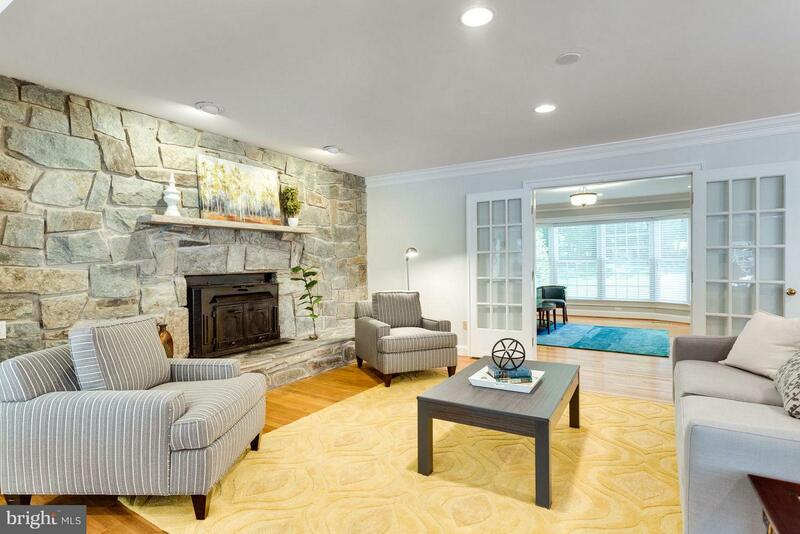 Custom brick colonial has a two-car addition with Executive Office above. 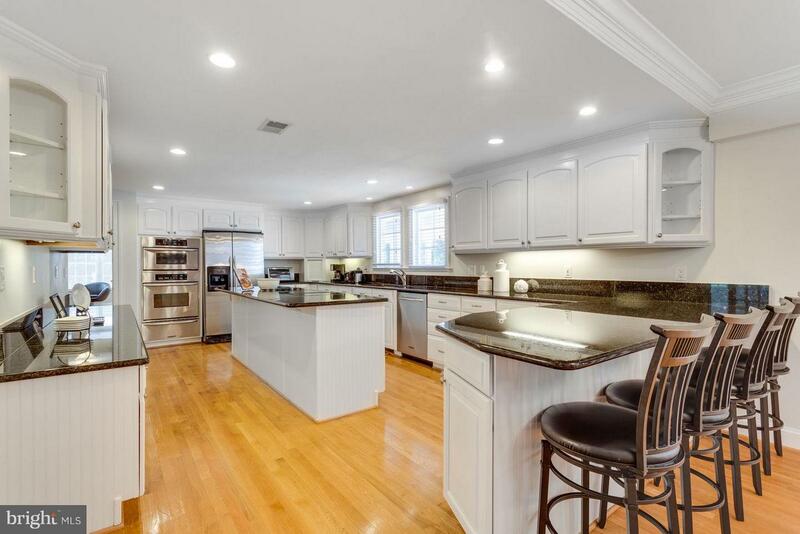 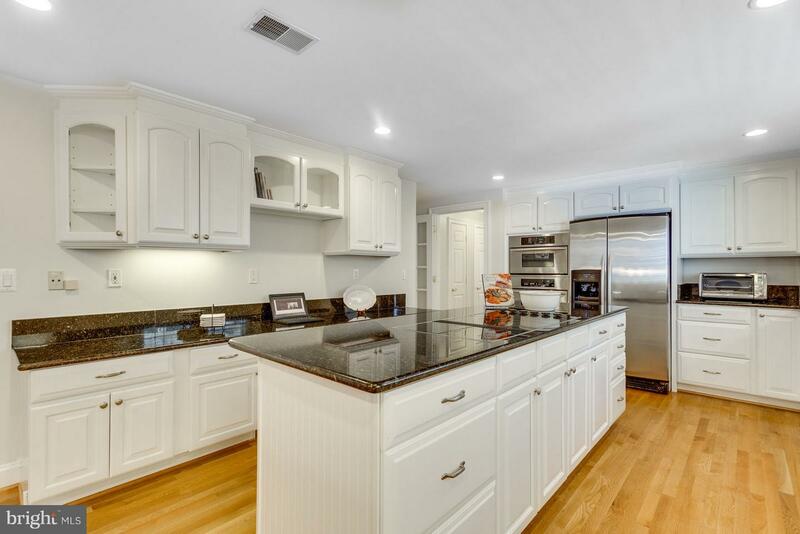 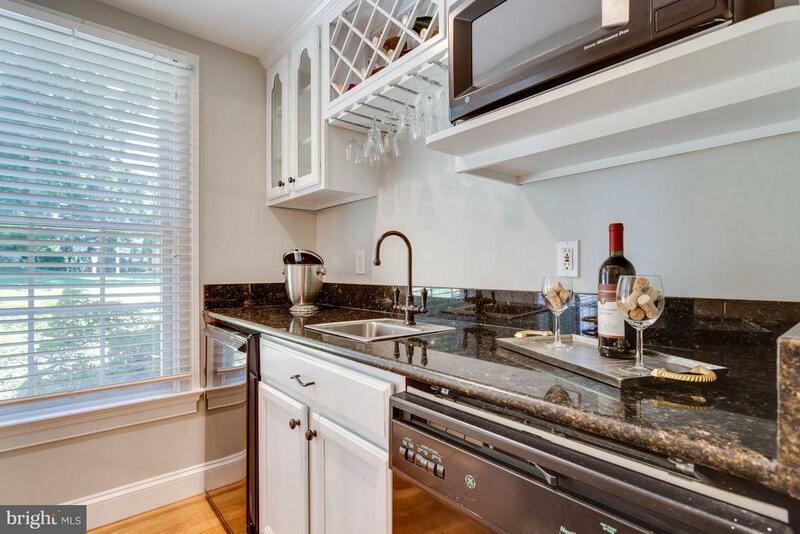 The renovated chef's kitchen opens to family room and bright sunroom. 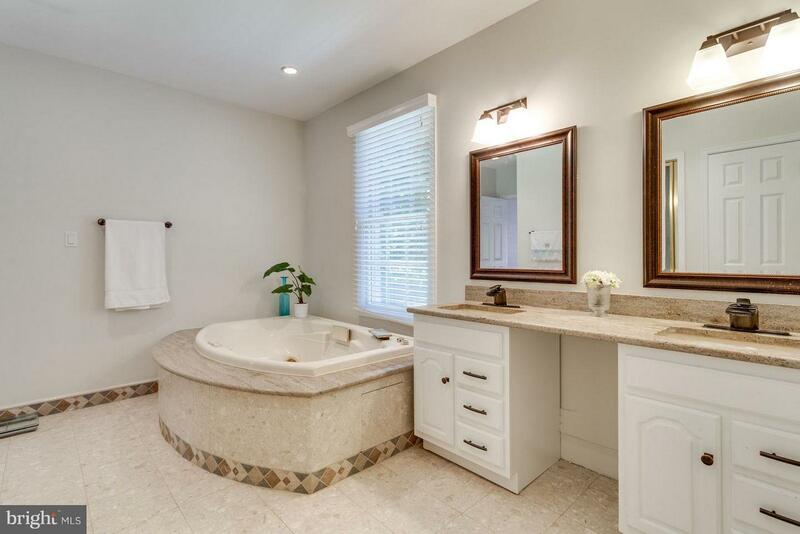 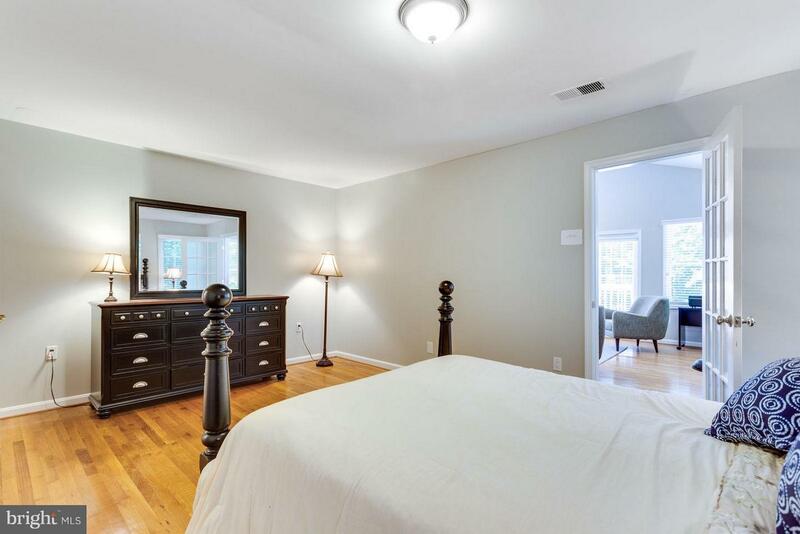 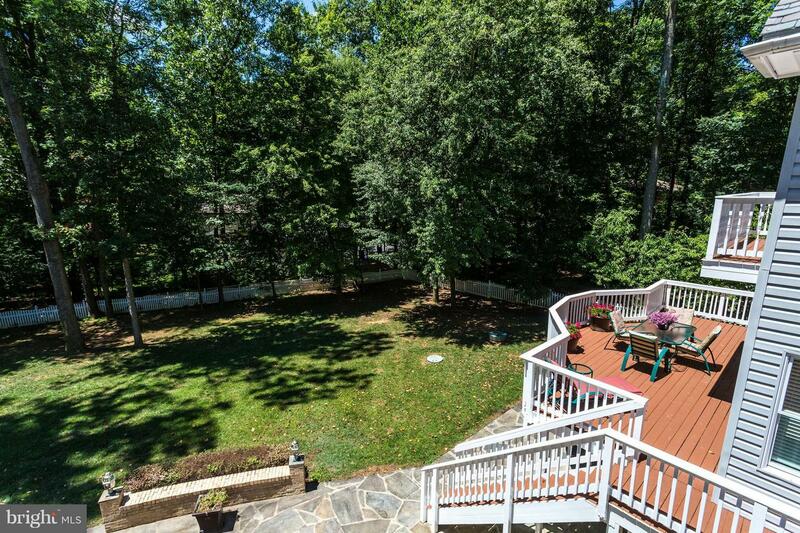 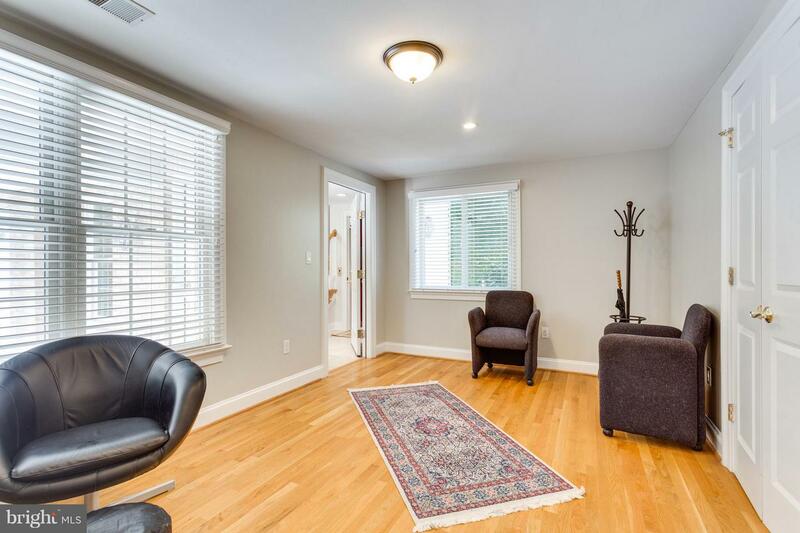 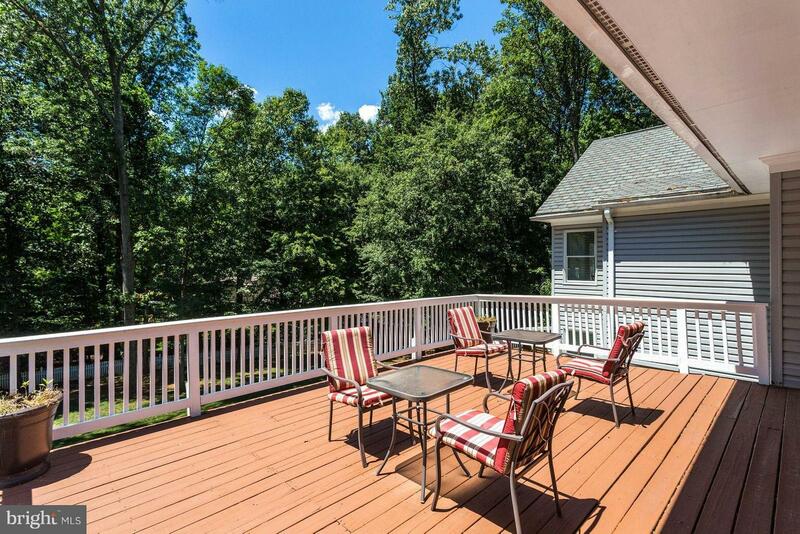 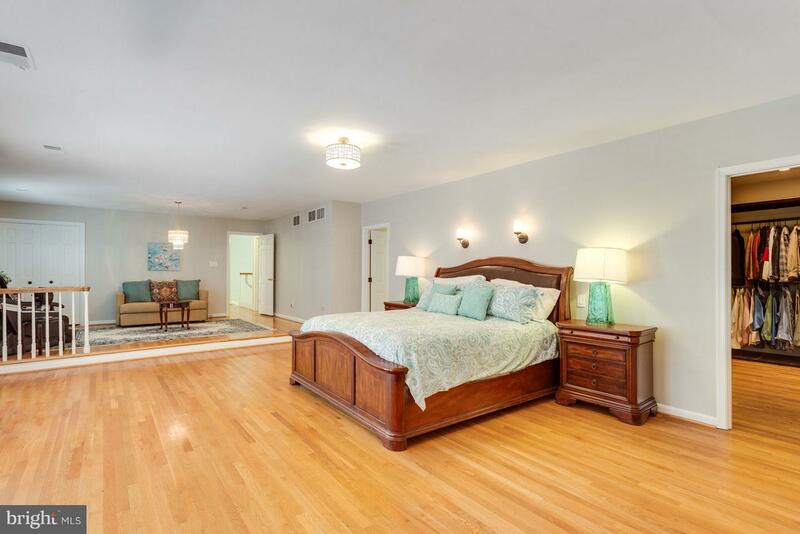 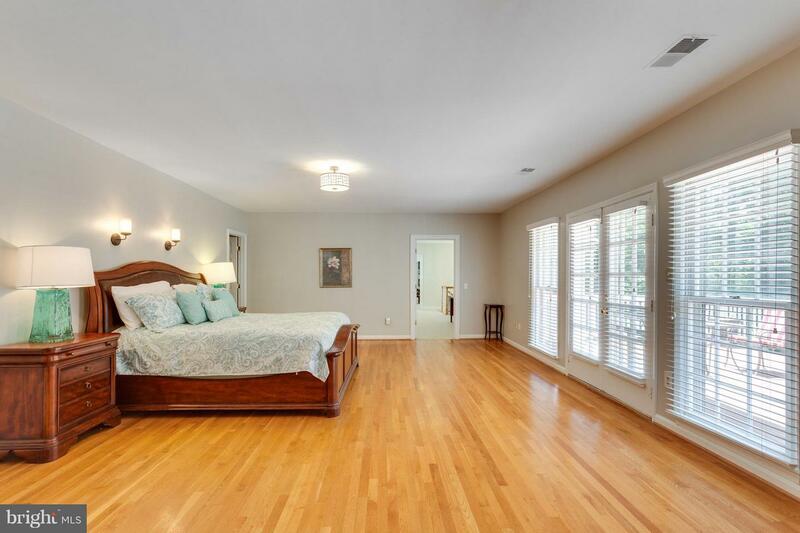 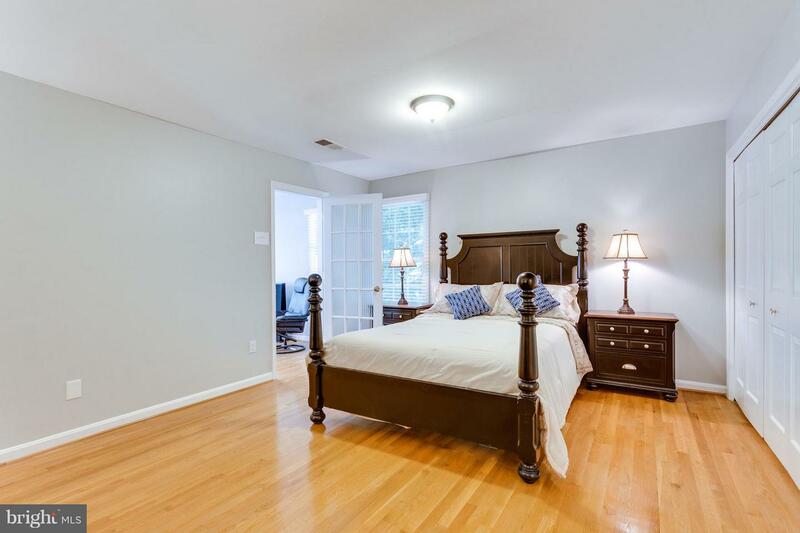 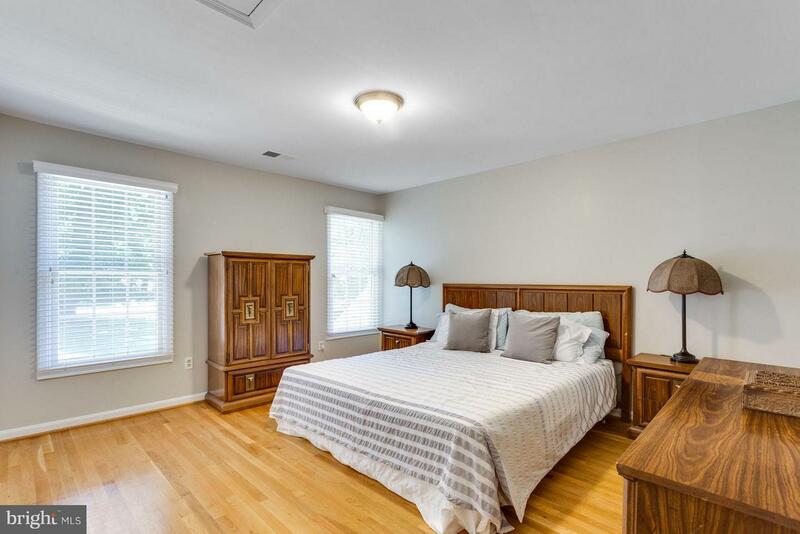 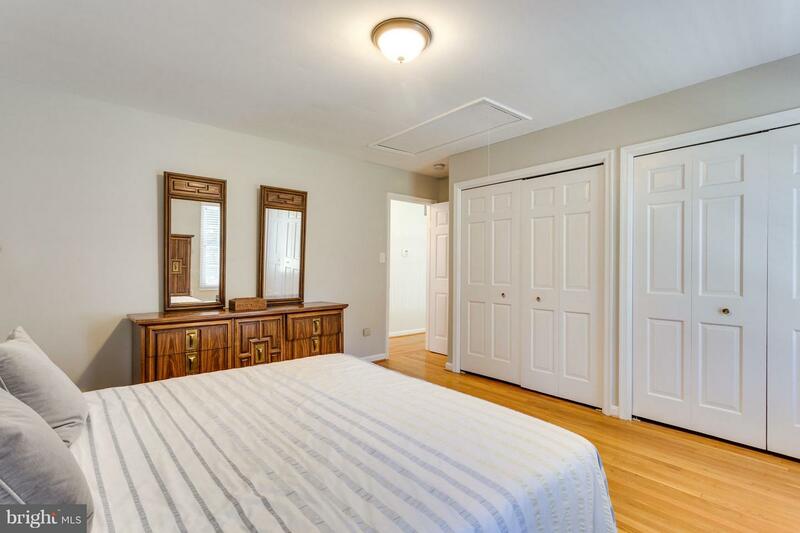 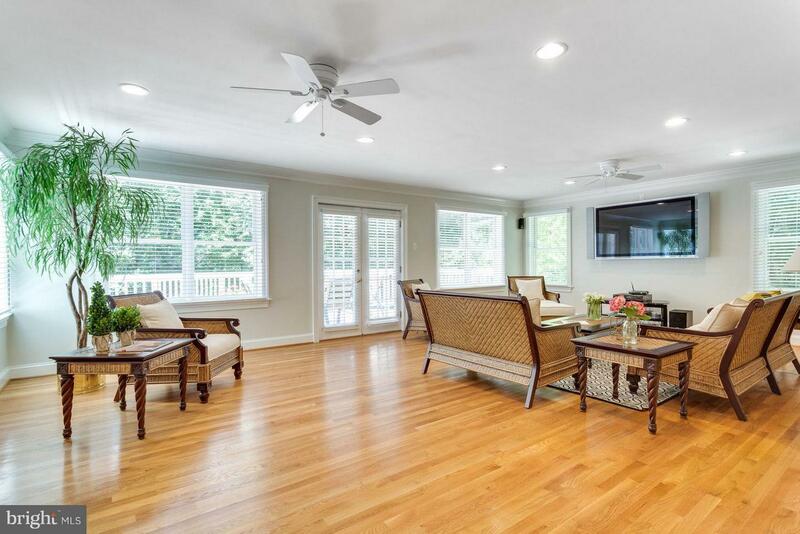 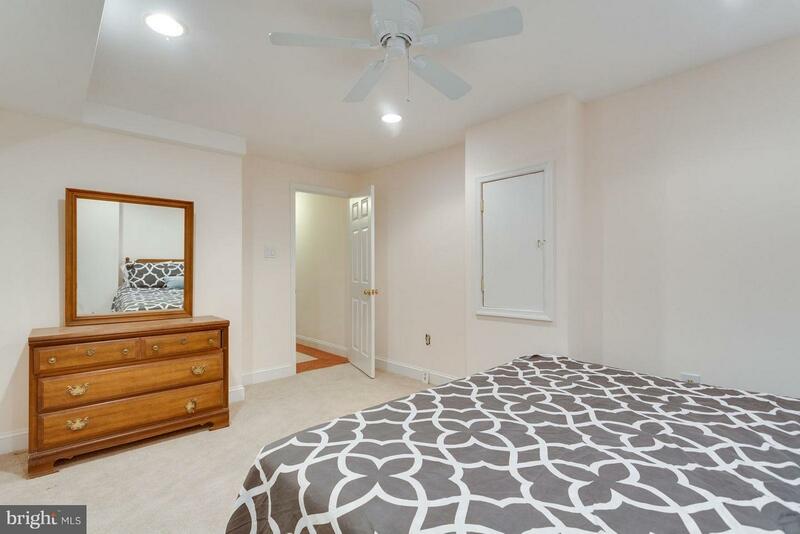 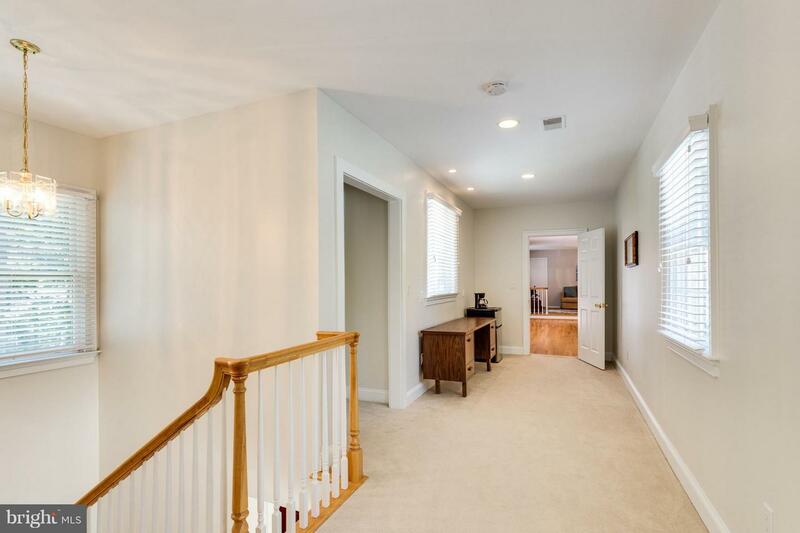 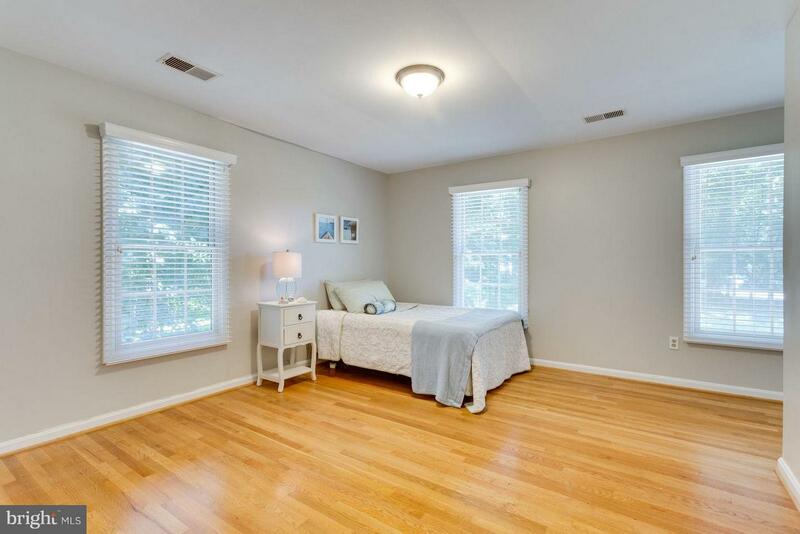 Upstairs, the owner's suite includes spa-like bath and deck over rear yard. 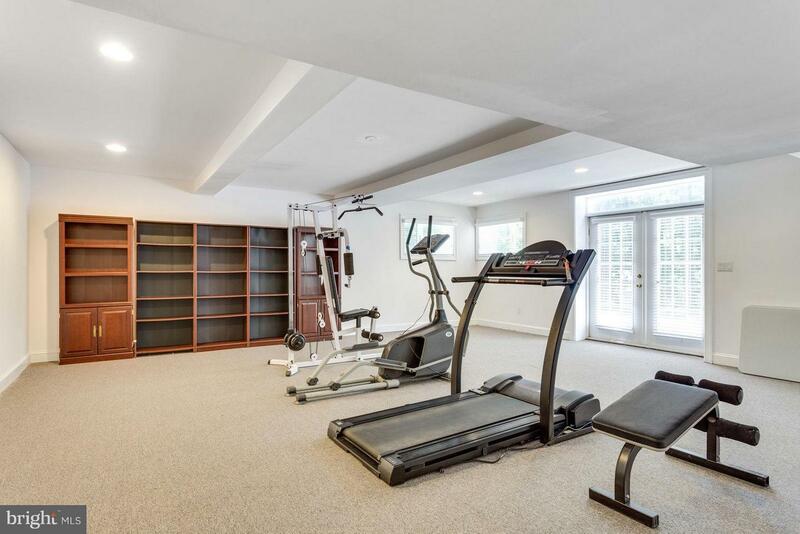 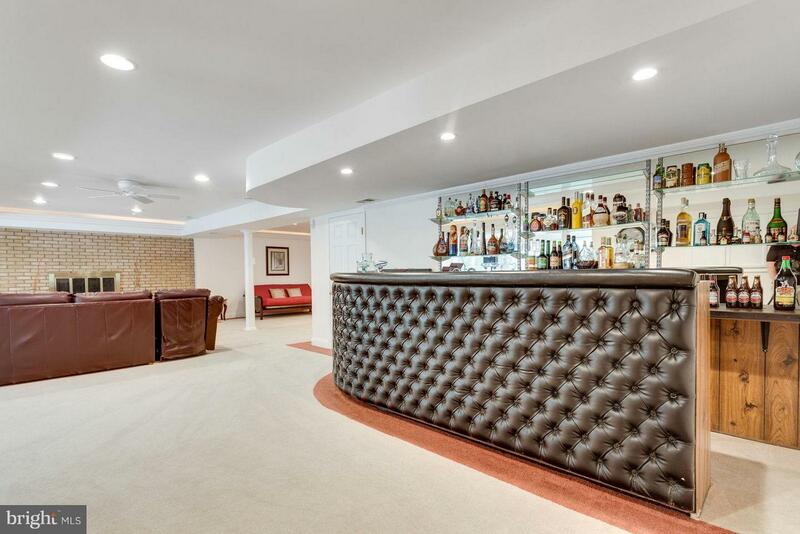 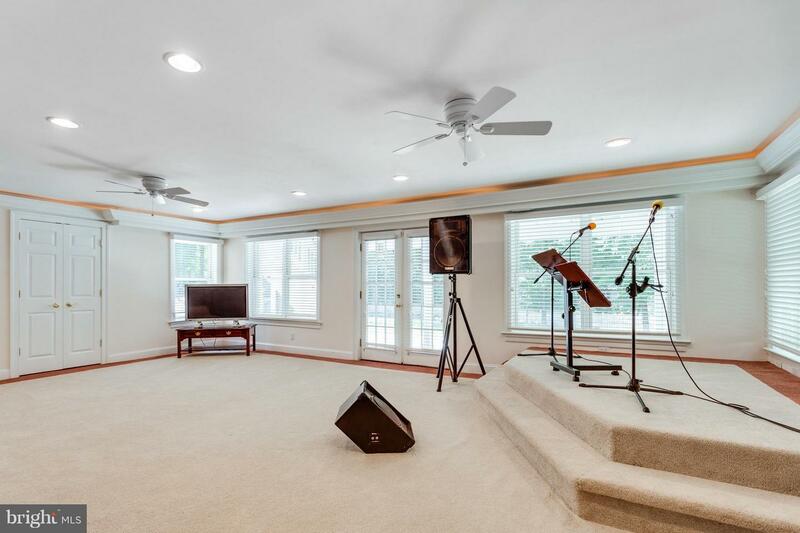 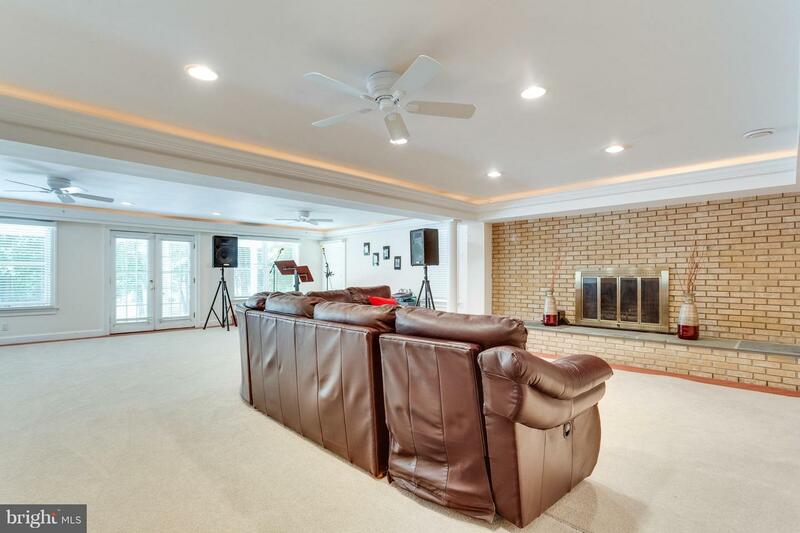 Lower level with spacious fitness room, while recreation room is entertainer's delight with a tufted-front wet bar, raised platform for band, and dance floor. 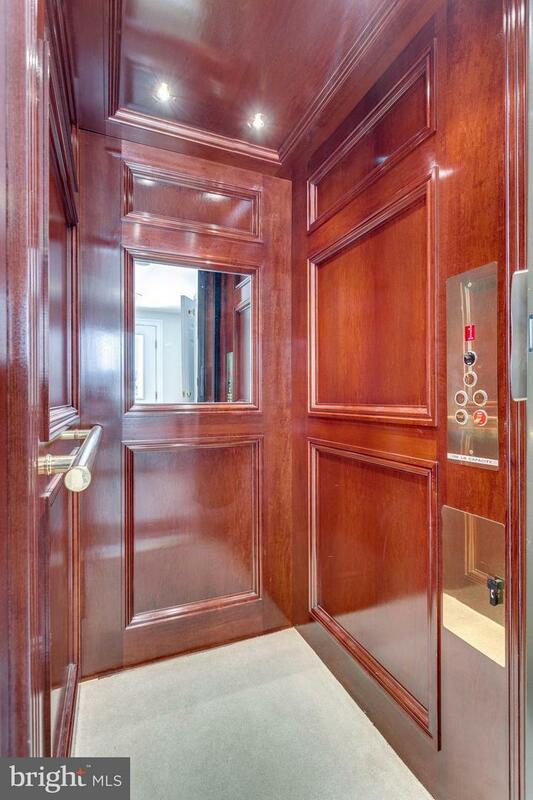 Elevator accesses all three levels. 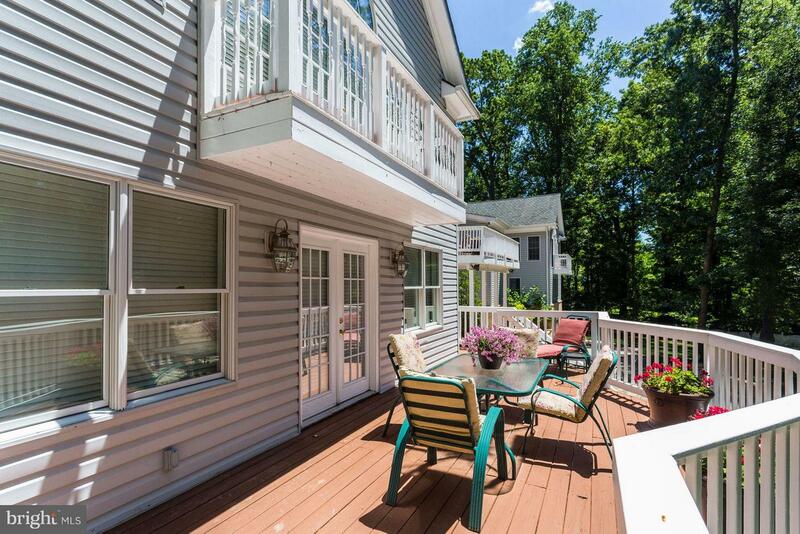 Deck, patio, and Juliet balconies enhance the rear exterior.